Attend the 3rd Annual Municipal Special Events Summit and learn from the experts in municipal special events permitting, planning and public safety and network with municipal attendees. 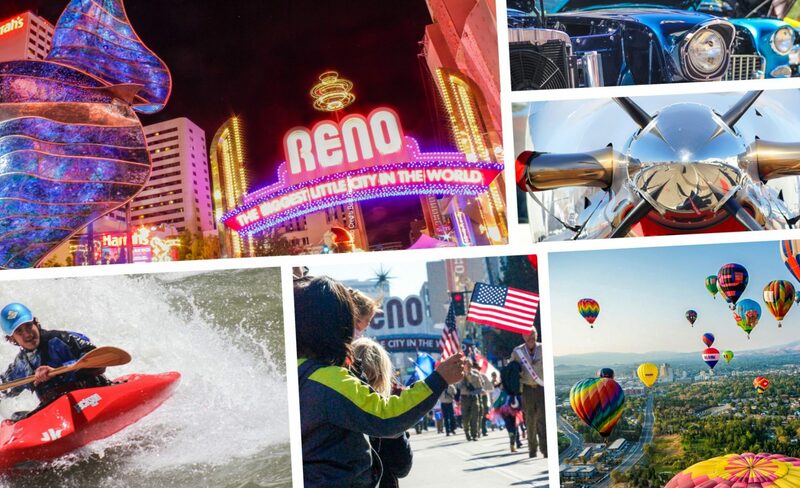 After two successful events (2018 in Austin, Texas and 2019 in Raleigh, North Carolina) the City of Reno will host the third annual Municipal Special Events Summit at the Peppermill Resort Hotel January 21-24, 2020. This Summit will bring together staff from across the country to share policies and practices on municipal special event topics such as: policy development, event management, public safety, budgeting and fees, outreach and engagement, and interdepartmental planning. This conference is designed exclusively for municipal officials responsible for planning and managing special events, and offers a unique peer-to-peer atmosphere for sharing wisdom and experience with other special events officials.